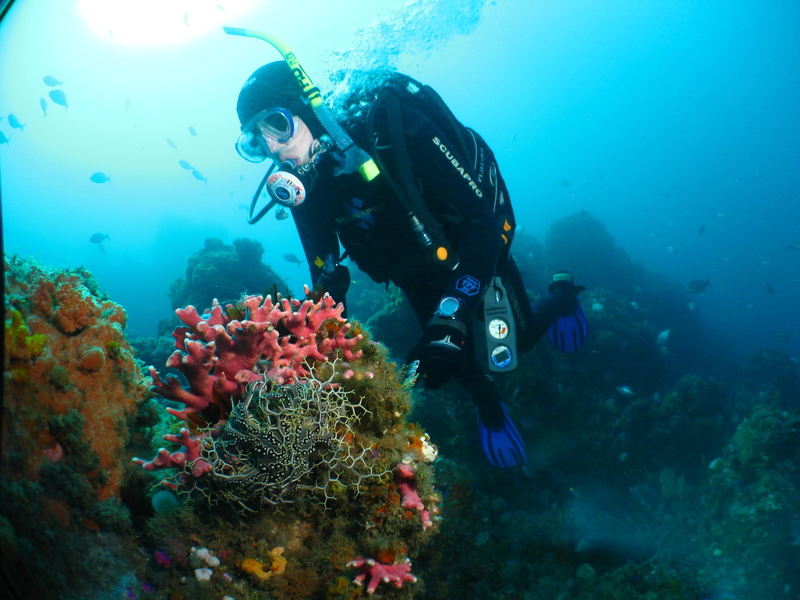 Not only is Pro Dive Port Elizabeth one of the largest diver training centres in South Africa, but they can also arrange diving trips to beautiful dive sites locally and exotic ones overseas! It is the only five star dive centre in the Eastern Cape offering SSI and Padi certifications and has become one of the country's most popular diver training facilities. The numerous awards they have earned over the years also bear testimony to their high level of professionalism and high standards. Pro Dive's dive centre is located in Walmer, Port Elizabeth and offers a dynamic facility that includes a showroom stocking a comprehensive range of diving equipment, travel office, lecture room, pool and service centre. There is also a wide selection of training materials, books, videos, clothing and accessories. The shop staff will provide you with information on their scuba diving courses and diving safaris. 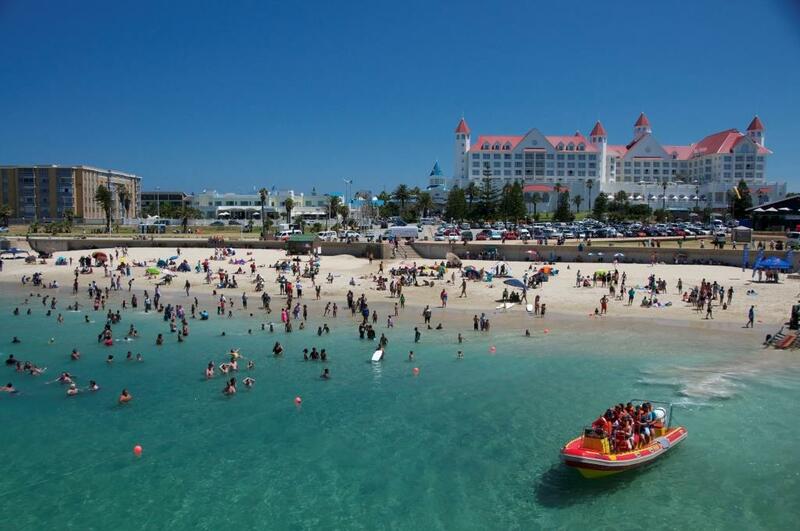 Their Charter operation is situated at Shark Rock Pier, Hobie Beach. The charters leave from here and all the airfills and equipment hire are also handled from here. ProDive offers a variety of charters to the most popular dive sites both inside and outside the Bay. There are also numerous shore entries that can be done in close proximity to their centre. In addition, they offer equipment rental, equipment sales and airfills on site. Their friendly staff will load, transport and rinse your equipment.. All dives are led by qualified divemasters who make use of a surface marker buoy for safety instead of anchoring. This also prevents damage to the reefs. Pro Dive also has a very active kids diving programme and also offers scuba diving parties. Kids from the age of eight can try out scuba diving in the safe confines of a swimming pool and kids from the age of 10 can complete the Junior Open Water Scuba Diving Course allowing them to dive in the sea to a maximum depth of 12m (under adult supervision). 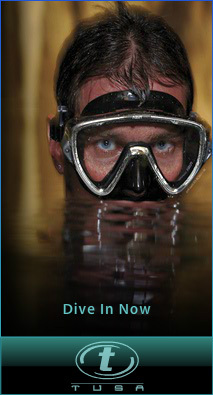 As Pro Dive is a PADI Five Star National Geographic Dive Centre, they offer all the PADI Kids Scuba Diving programmes. ProDive also has a branch in Plettenberg Bay which is ideally located at the Beacon Isle Hotel, just steps away from the Indian Ocean. Pro Dive Plettenberg Bay offers boat dives to some spectacular sites and effortless scuba introductions and training on site. Pro Dive specialises in dive travel packages and has become the agent for some of the most exclusive resorts and liveaboards around the globe. They visit these areas regularly and can provide you with the most up to date information. Their dedicated travel team will tailor make your dream diving holiday or alternatively, join them on one of their group getaways! 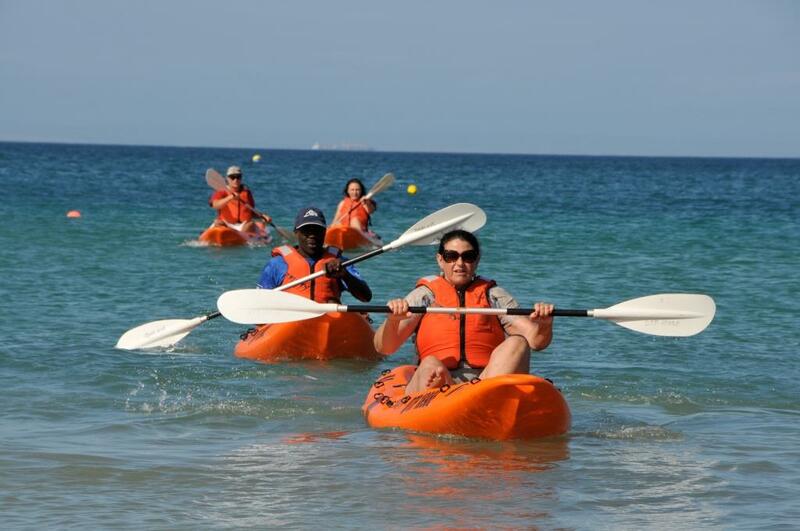 Pro Dive & Watersport Centre situated at the Boardwalk Casino and Entertainment Centre opposite Hobie Beach, Offering all sorts of water activities such as snorkelling, kayaking, stand up paddle boarding, adventure boat rides, ocean safaris and loads more. The Pro Dive & Watersport Centre shop also sell masks, snorkels, fins, swimming costumes, beach umbrellas and other fun sun, sea and sand products. We had a wounderful 2-week-holiday in South Africa. We had quite high expectation about the shark tour which we had been waiting for years. Luckily, our dreams were not destroyed, moreover it was surpassed in all points. If I have to subscibe in one word our two- week-holiday the right word would be definitely the breathtaking! Pro Dive booked our accomodations in Durban and also in Cape Town, our diving sites, organized alternative safari programme professionaly. 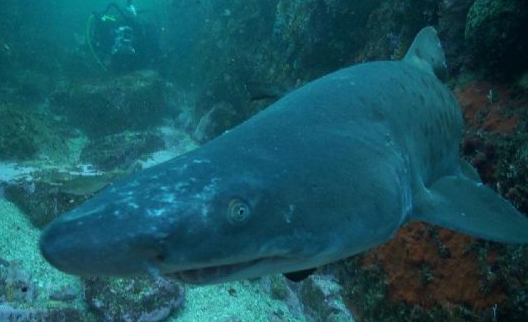 There were not any unexpected surprises, we got what we had paid for, furthermore during 12 dives 9 shark species, which is above all expectation! Our trip was absolutely professionally organized. Louis our Pro Dive member was friendly, helpful, and also flexible. 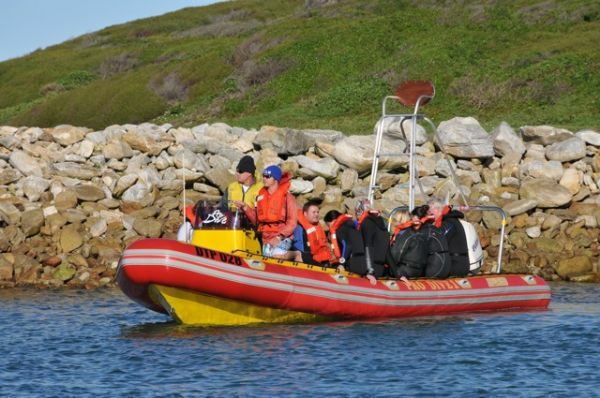 From the first day starting off with my Open Water course to diving socially, joining up for yearly events such as Scubapro Day and the Wildside Festival held in Port Elizabeth I have found that the Pro Dive’s organization, staff, skippers and dive masters are well prepared at all times. Equipment is always in good condition and they’re always there to assist where necessary. Pro Dive staff and divers are always friendly and full of enthusiasm. The entire atmosphere around the dive/event makes it an unforgettable experience each time.